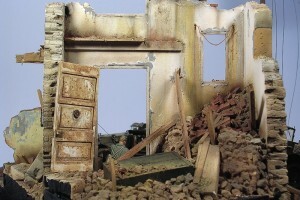 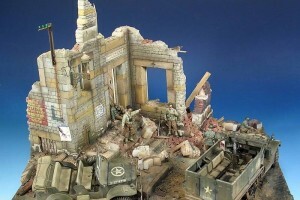 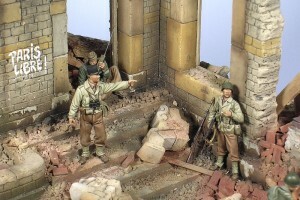 Inicio Gallery Dioramas ¡Adelante La Nueve! 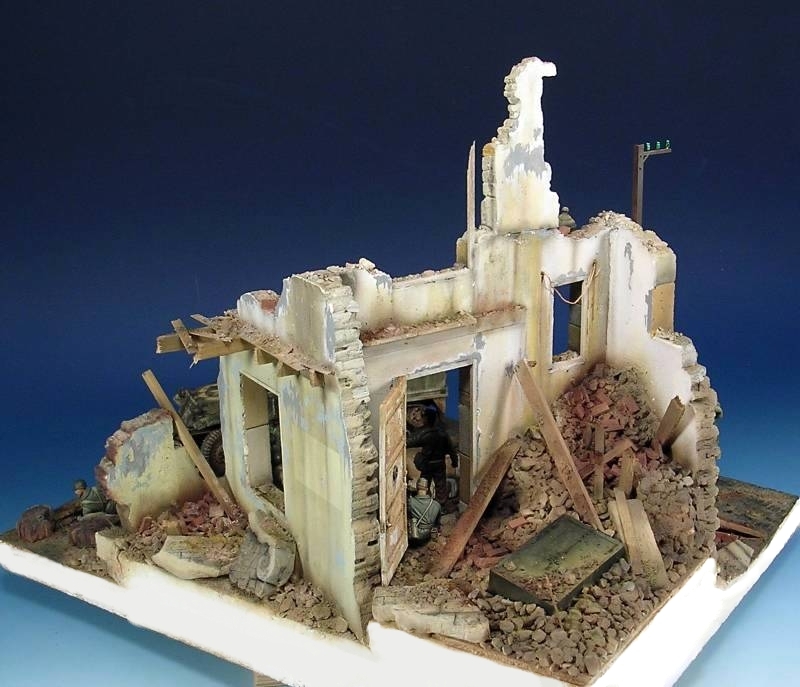 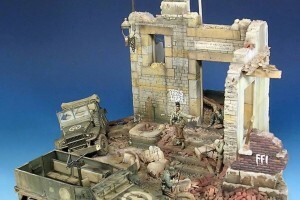 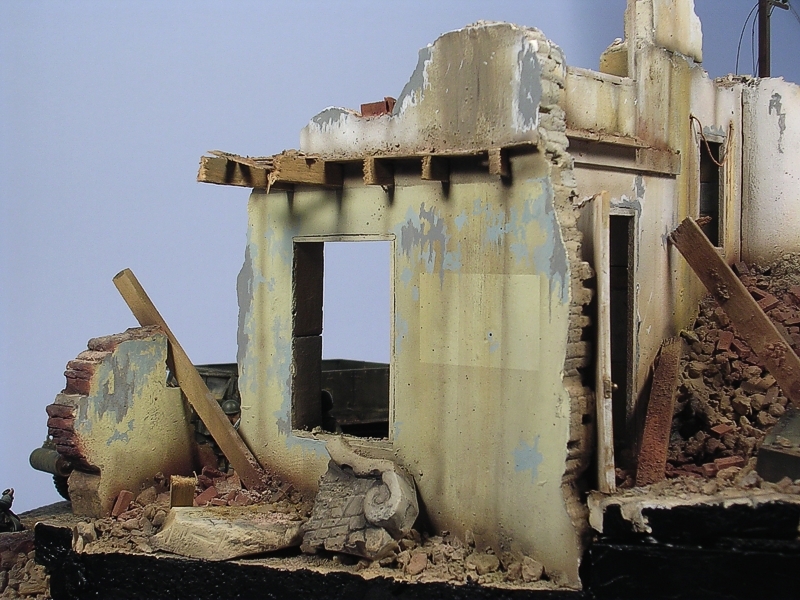 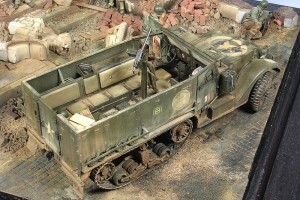 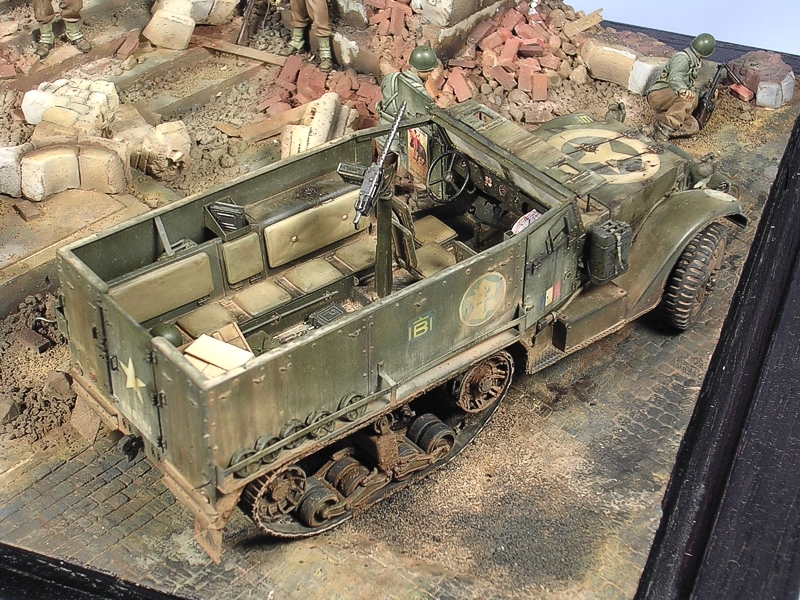 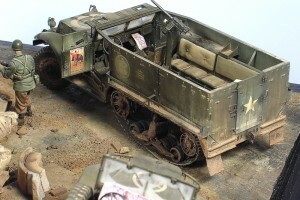 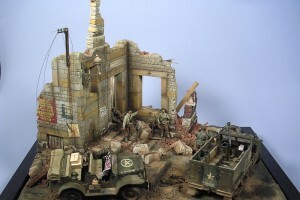 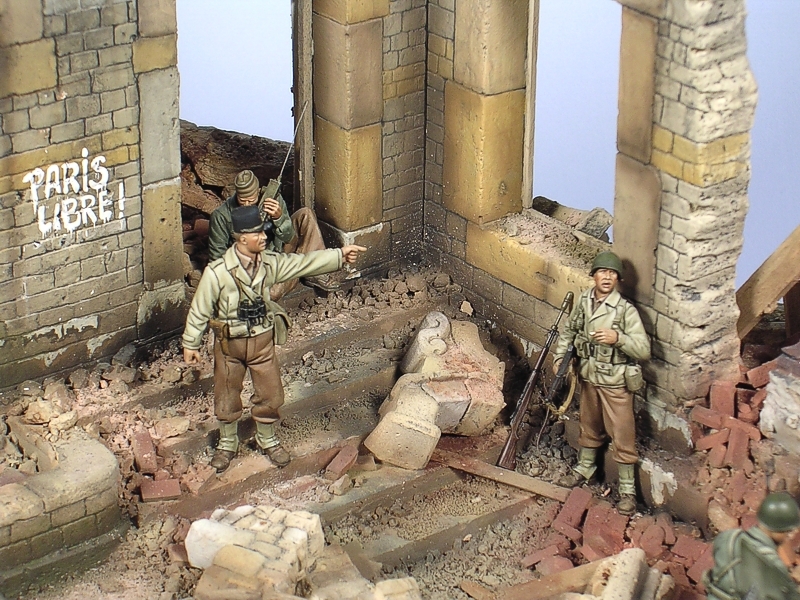 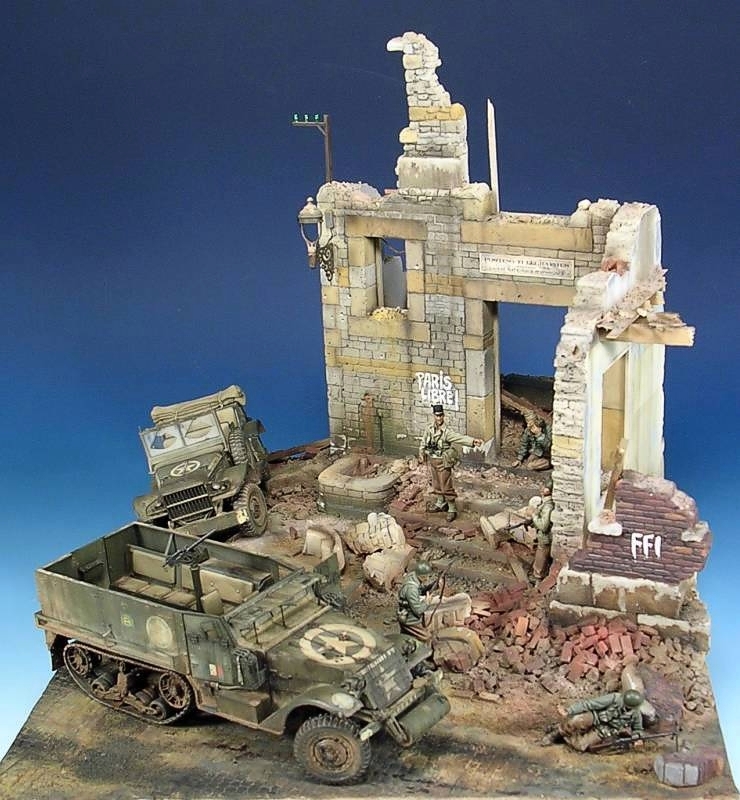 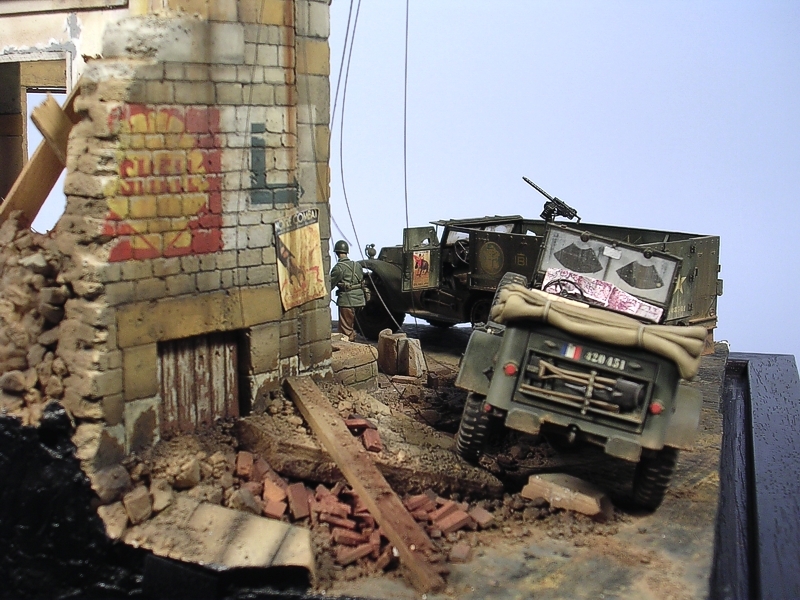 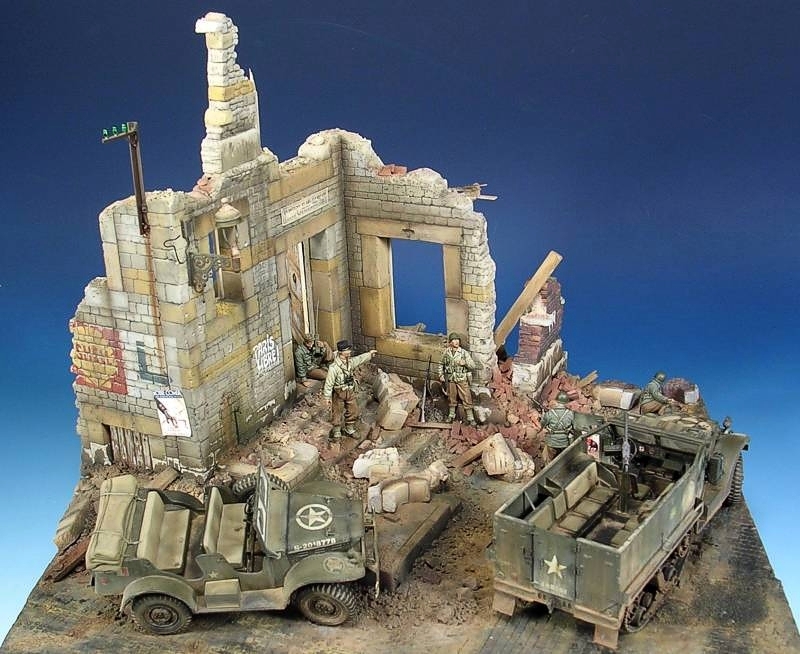 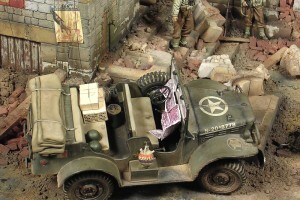 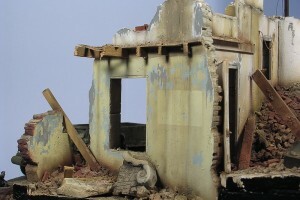 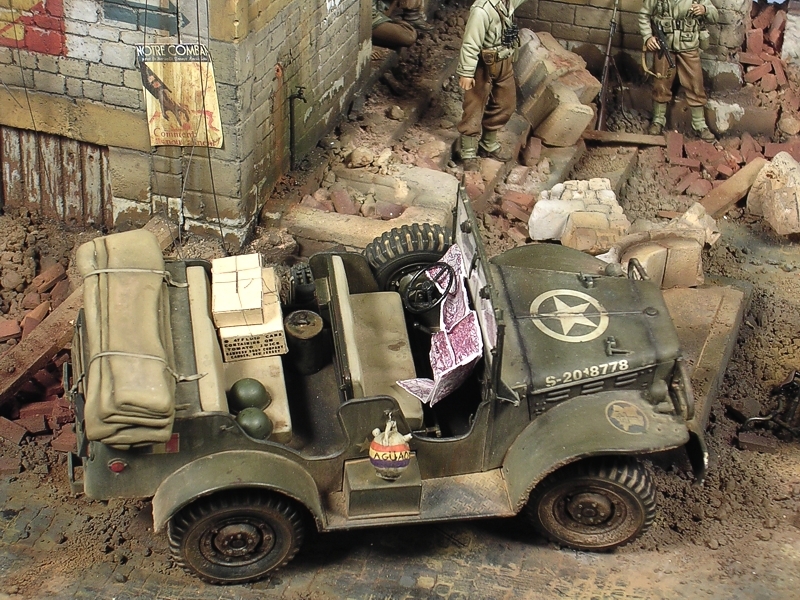 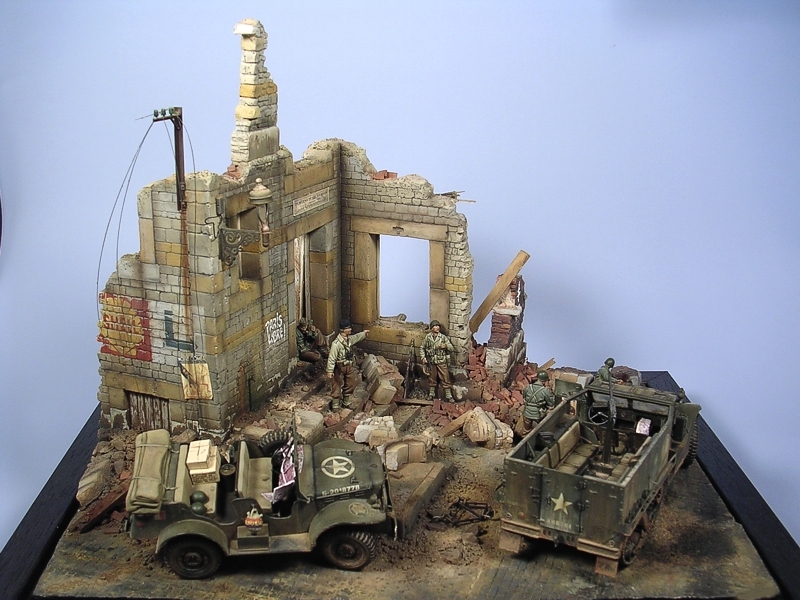 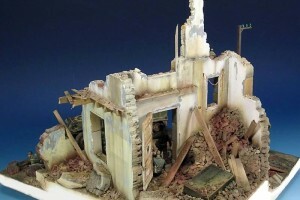 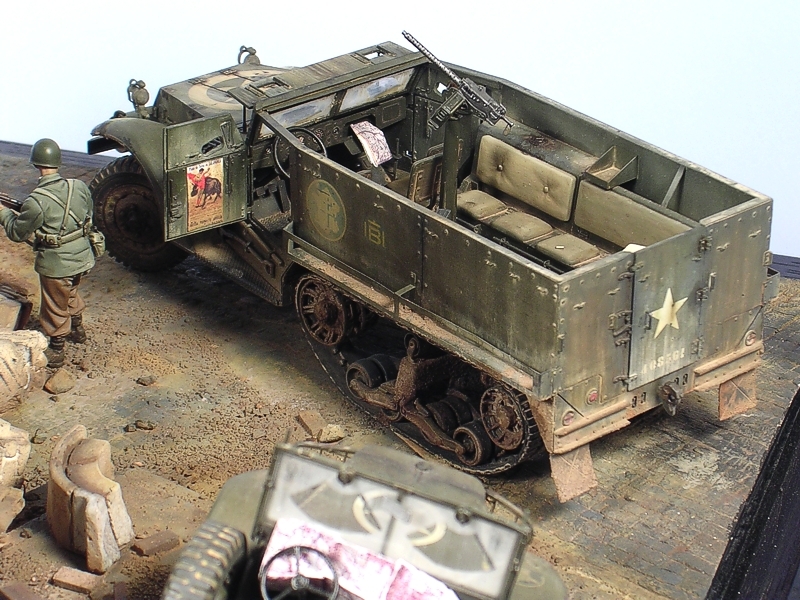 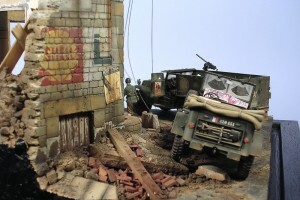 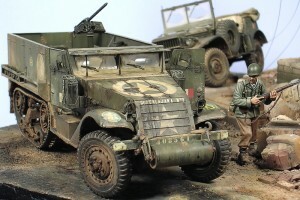 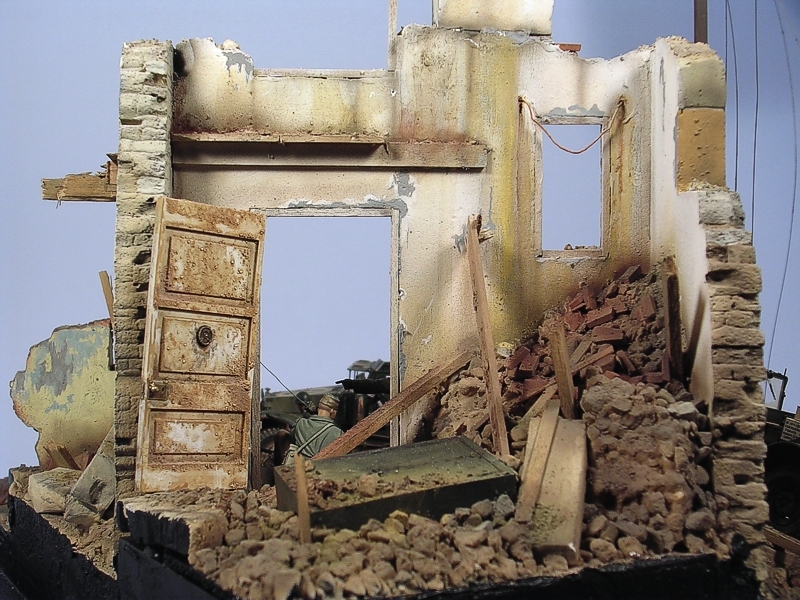 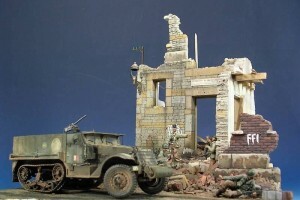 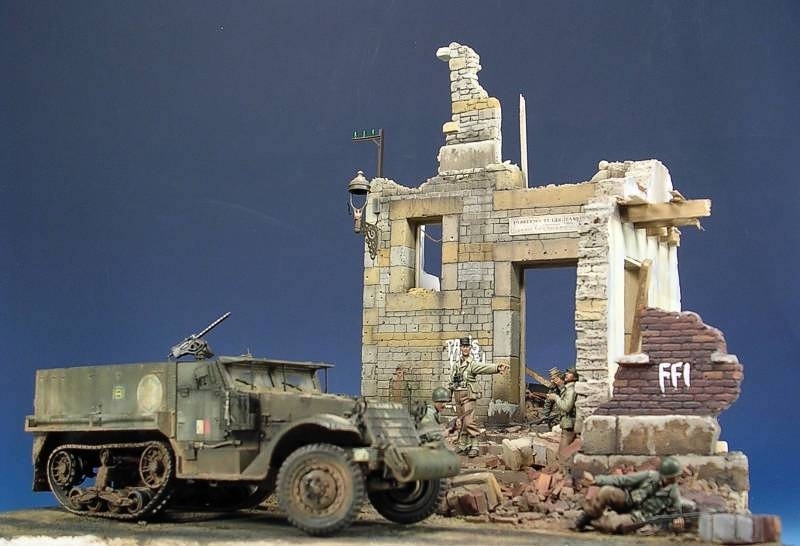 Scale 1/35 – Tamiya and Italeri Vehicles, Verlinden Figures with Hornet Heads. 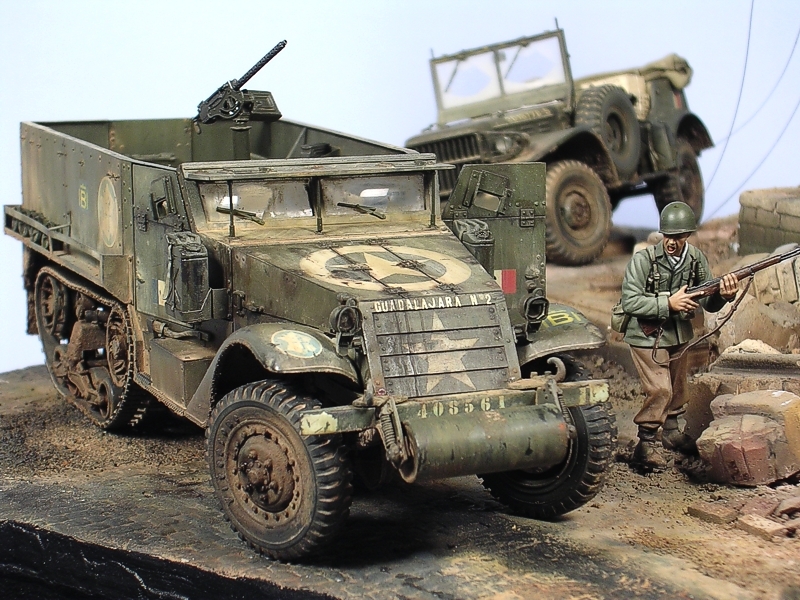 1/35, Italeri, La Nueve!, Tamiya, Verlinden.